A Massage Chair can Reduce Pain and Muscle Fatigue. 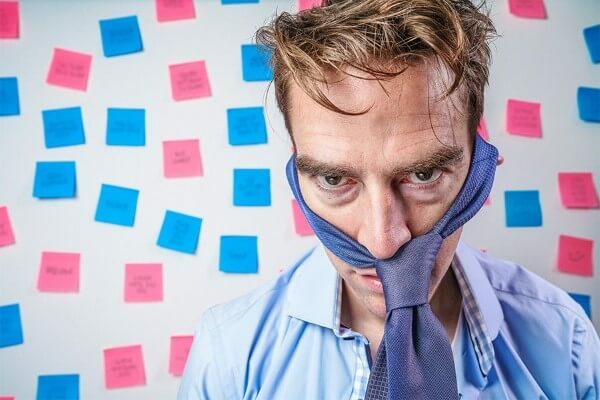 Did you know an overworked body and mind can lead to impaired concentration and attention, Increased Illness, Chronic Fatigue, Insomnia, lack of Energy, Anxiety and Depression? Frustration, Cynicism and Other Negative Emotions? How about the ability to pay attention or concentrate. Noticing a Slipping Job Performance, physically there, but you’re tuned out, not taking care of yourself? You need to take Relaxation Seriously! Without Relaxation or a means of decompressing, performance can suffer and so can your mind, body, soul and relationships. Without Relaxation and decompression reported effects can be, lack of productivity and poor performance. Despite long hours, chronic stress and BURNOUT prevent you from being as productive as you once were, actually reducing your financial goals. Give yourself a break! And do something for yourself! Get a Massage from head to toe! 10. Some models cost as much as a good Recliner! Zero Gravity is the perfect recline position to maximize your massage. During Zero Gravity, the backrest of the chair tilts back approximately 170 degrees and the foot ottoman elevates level with your heart. With your weight completely supported by the backrest, Zero Gravity will provide an even stronger roller massage and helps with a “weightless” feel much like astronauts feel in space, and without the bad food. The neutral position of Zero Gravity has a host of other benefits, including helping with spinal decompression, It helps increase blood circulation, and best of all helps reduce tension in the neck and lower back. Most chairs also include spinning foot rollers that knead the bottoms of the foot soles and heels. While the rollers on the underside of the feet spin, airbags if supplied wrap around the side of the feet at the same time. An ergonomic design that relieves fatigue and pain far more effectively than comparable open-toe footrests provide. 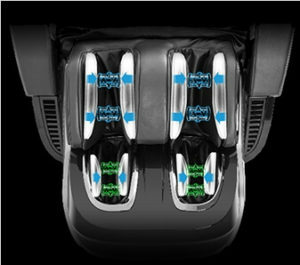 A Massage chair with the 3D function and the intensity of the human-like rollers can be controlled manually, extending up to 3 inches into the back. Thus making it an excellent massage chair for users who enjoy a massage intensity ranging from moderate to deep tissue or anywhere in between. 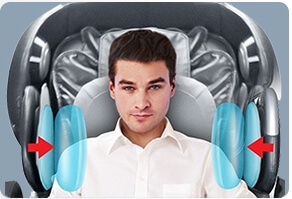 The 3D programs on most Massage chairs can be customized to make the roller strength as light or strong as you prefer. 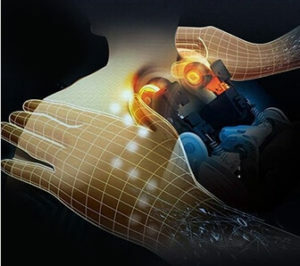 With a massage Chair in the 3D mode, you can pinpoint, on the body where you want the rollers to focus. Airbags press inwards on the upper torso, providing a compression massage to the shoulder region where tension is commonly formed. The shoulder airbags inflate and deflate independent during select programs, often timed to do so with the hip and lumbar airbags, this helps to create a deep back and hip stretch. The airbags also help move the shoulders into closer contact with the backrest, thus allowing the rollers to massage deeply into the upper back and neck. 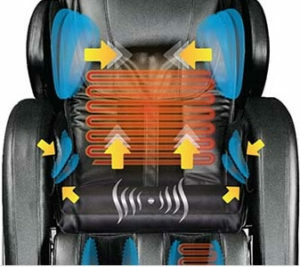 Heating pads are built into many regions of massage chairs. Research has found the heat therapy is very productive in combating muscle pain and it helps stimulate blood flow. Heat will encourage the user to allow the rollers to dig into muscle tissue more effectively. 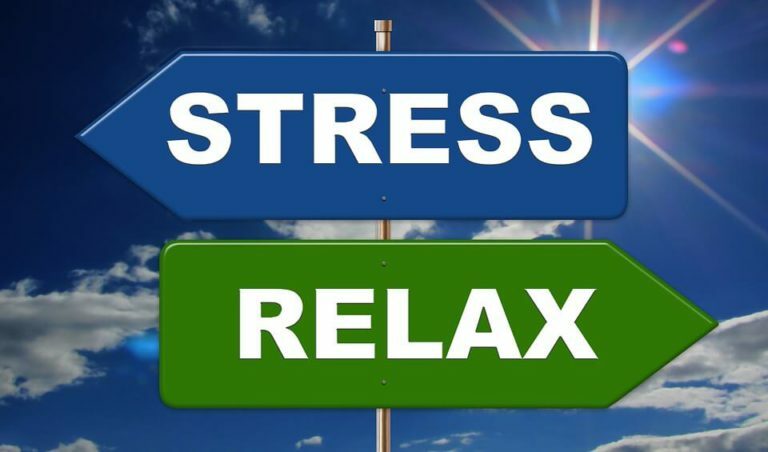 An overworked, overstressed parent or working professional needs a little time to him or herself, a stress-reducing time for yourself, a body rejuvenating time. Purchasing a massage chair can be a major investment. Why invest so much of your hard-earned income into the pursuit of great health and comfort when you can use a massage chair in the comfort of your home? Yes, A massage chair can cost a sizable amount, but it is a one-time investment. Compare it against the amount needed for weekly visits to a massage therapist or masseuse, and be sure to add in the time spent traveling, and the cost of gas… Get the picture? In a short time, it will save you its cost, several times over. A massage chair could help and heal you in more ways than one! Click here for a great massage chair selection! Why Buy Here? FREE DELIVERY! PRICE MATCH GUARANTEE! And More! 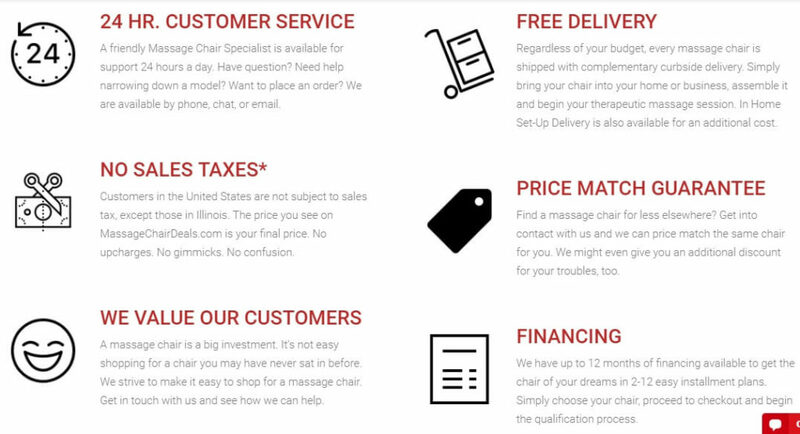 Check out the most popular chairs below! Jacksonville zero gravity massage chair-Is it worth It? 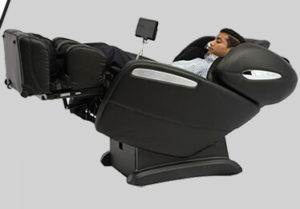 Massage Chair For Massage Therapy-Will it work for you? The TENS Unit – What is a TENS unit?